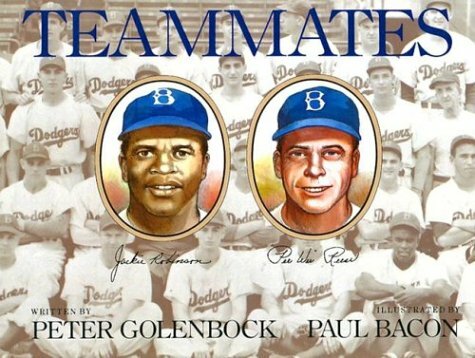 I'm pretty sure Vance had Teammates, but the other books are new to me. My copies of Is Your Buffalo Ready for Kindergarten? should be here next Monday!! Oh, I love Gorge and Martha! That's one I but for every child I know! 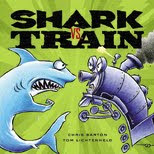 Hi Tom Lichtenheld here, illustrator of Shark vs. Train. 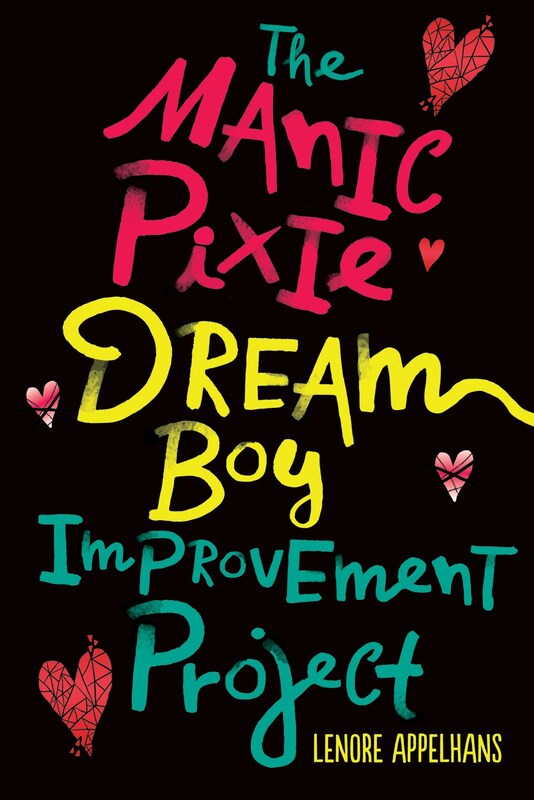 Thank you for recommending our book! 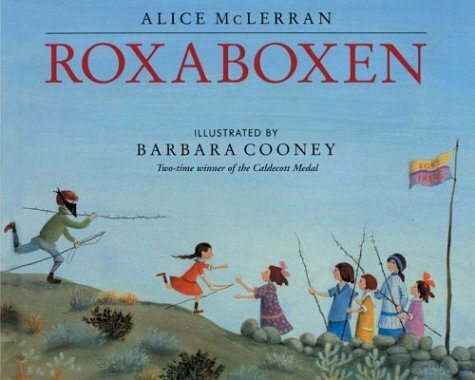 I love Roxaboxen. 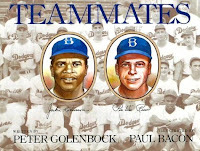 I used to live in Yuma - the town where it's set. I've driven right by the place where the big hill used to be. I met the author when I was about 8. 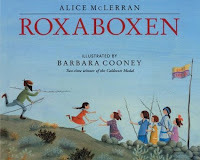 I should buy Roxaboxen...I own other books by Alice M, but not that one. 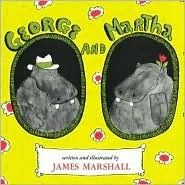 I write for grownups, not little ones, but I remember clearly that George and Martha were one of the few children's books I read to my daughter that didn't bore me to death. 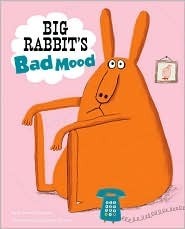 I do love a good picture book, and I haven't read ANY of these! What a treasure of a post. Can't wait to try some out.